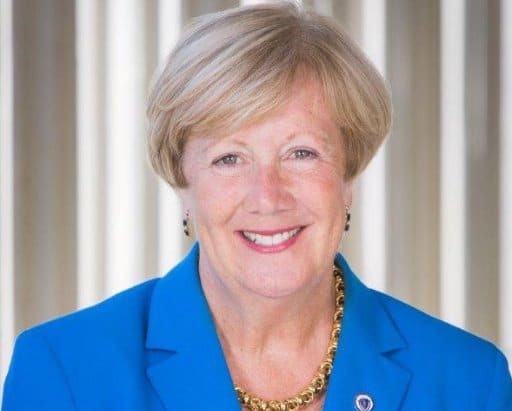 Massachusetts state senator Eileen Donoghue (D-First Middlesex District) proposed a bill last week looking to permanently legalize daily fantasy sports (DFS) in the state. Of interest here, the bill (SD 2480) would create a committee to study, regulate and examine taxation of legal sports betting in Massachusetts. The bill would trigger the formation of an eight-person committee within 30 days — in the event that the Supreme Court of the United States rules the Professional and Amateur Sports Protection Act (PASPA) unconstitutional in Christie v NCAA. PASPA is the 1992 federal law banning sports betting outside Nevada. The Massachusetts legislature is currently in session, although it does not appear that Senator Donoghue has yet submitted SD-2480 to the joint committee on Economic Development and Emerging Technologies. There is not yet a scheduled hearings yet on the DFS component of the bill or on sports betting. 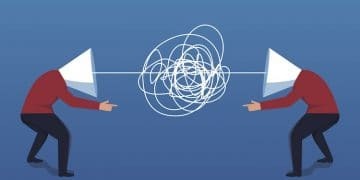 If the high court strikes PASPA the game would indeed change, numerous northeastern states, including Massachusetts neighbors Rhode Island, Connecticut and New York, are looking to implement sports betting in there borders, some with greater speed than others. 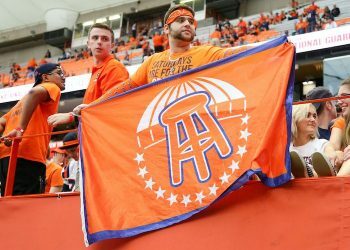 In those states at least for the time being it appears the licenses would go to the existing land-based casinos, with any online sports betting component flowing through those establishments. 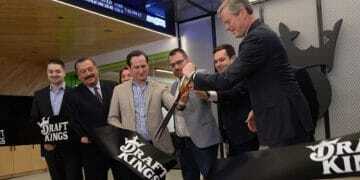 In this very early stage in Massachusetts they appear to be considering online sports betting off the bat, perhaps in part because DraftKings is headquartered there (and just went on a hiring spree). That committee would be formed based on appointments by various state officials. Their task? They shall submit recommendations for legislation with the clerks of the senate and the house of representatives not later 120 calendar days following the decision by the United States Supreme Court. 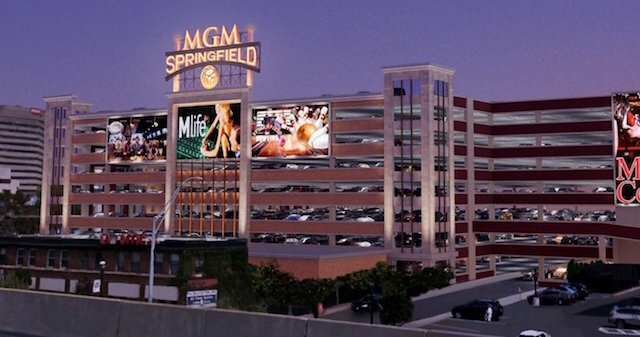 Massachusetts currently has some horsetacks, a slot parlor opened at Plainridge Park Casino in June 2015, and two casino resorts in development: MGM Springfield set to open in October 2018 and Wynn Boston Harbor in 2018. The decision in Christie v NCAA is expected to come down in April in May. If this measure gets approved according to the existing dates, Massachusetts could have a regulatory framework in place by the end of 2018 — in time for Super Bowl LIII.